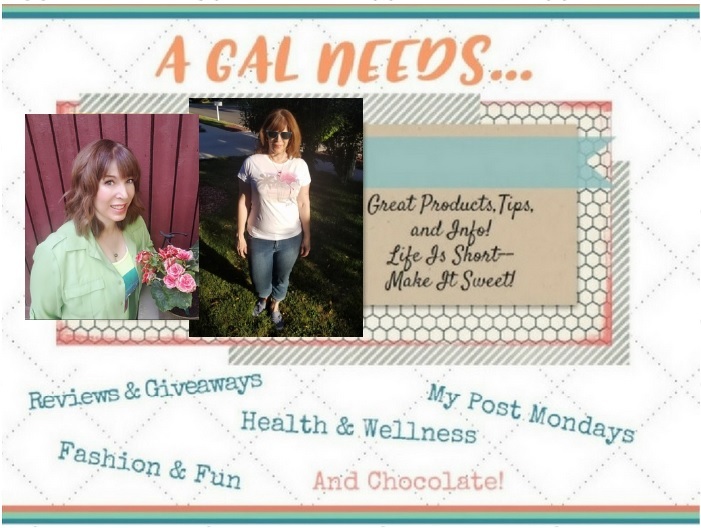 A GAL NEEDS...: A Flirty Apron Review and Giveaway! 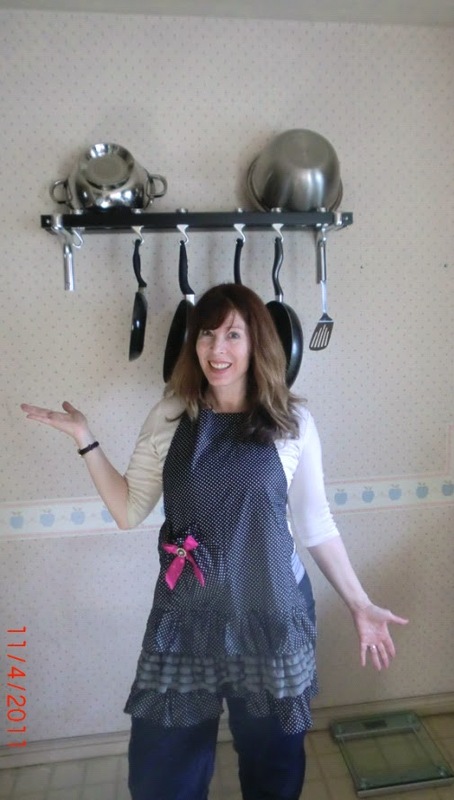 A Flirty Apron Review and Giveaway! Flirty Apron would like one of you to receive your choice of apron from their new Marilyn Line! Believe me, you will love it! All you need to do is first, be a GFC Follower and leave a comment with a link to your favorite Flirty Apron! "Flirty Aprons makes every woman feel great in the kitchen! 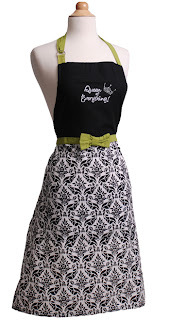 Enter the Flirty Aprons Giveaway at A GAL NEEDS... today! 4/25"
"Feel great in the kitchen! #Win @Melahelen a Marilyn style @FlirtyAprons! #Cooking #Aprons http://bit.ly/i6kfYX 4/25"
+2 Post my button on your blog and/or put me on your blog list! (2 entries each, counts if I'm already there!) Leave me the link! +3 Enter my Therabreath Giveaway! Many thanks to Flirty Aprons for providing me with an apron to review and also for providing an apron to one of my readers. This giveaway will end on 4/25/11 and winner will be chosen with Random.org and notified by e-mail. The winner will have a 48 hour window to respond. This giveaway is open to US residents. I'm a follower! This sort of apron would be perfect to wear to look all cute when my husband returns from Iraq in September! I am a GFC Folower under jdsmyrf3, All the aprons are to darn cute! I like the http://www.flirtyaprons.com/full-aprons.html#KD-10005 Queen of everything apron the best. I follow you with GFC (staciefrost). 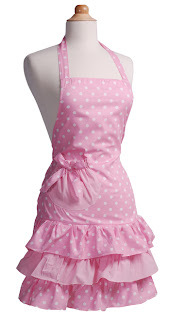 I love the Women's Apron KayDee Classic Damask. Thanks so much for entering me! I posted about this giveaway on facebook (Stacie Dennis Frost). Thanks for enteirng me! I follow you both on twitter (@savingmama42). Thanks for entering me! I'm a follower, and I love the Original Midnight Bloom apron! I follow Flirty AProns on Twitter as Pilgrim86! Blue Chocolate is my fav!!! I follow flirty aprons on twitter.